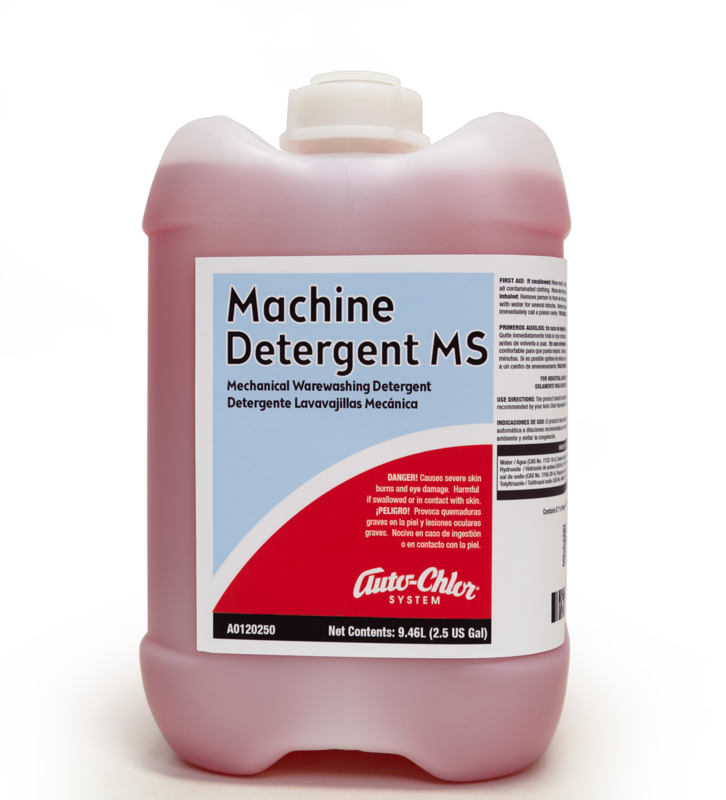 Liquid detergent safe for use on soft metals and silver. 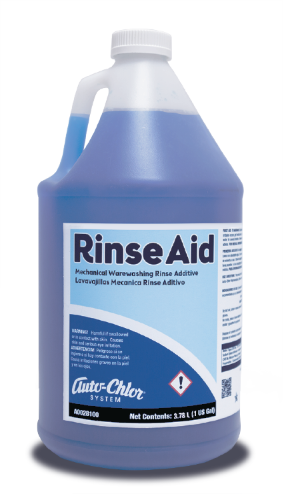 Concentrated to deliver cost effective, heavy duty performance. 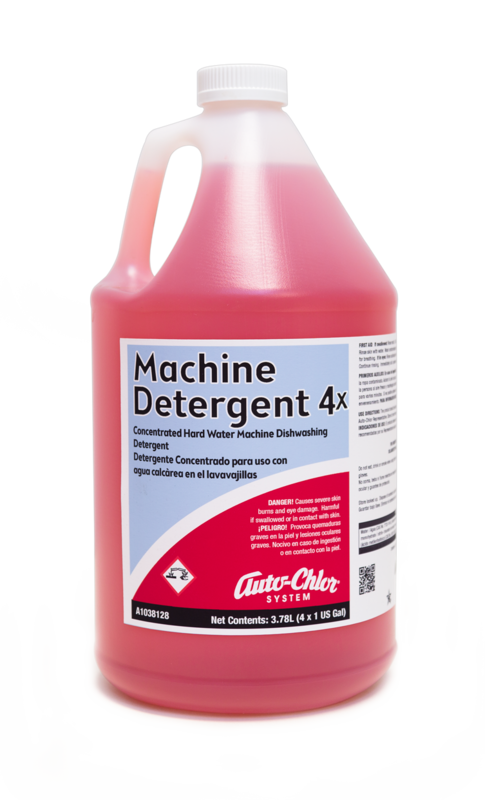 Recommended for use only in mechanical dishwashing equipment. 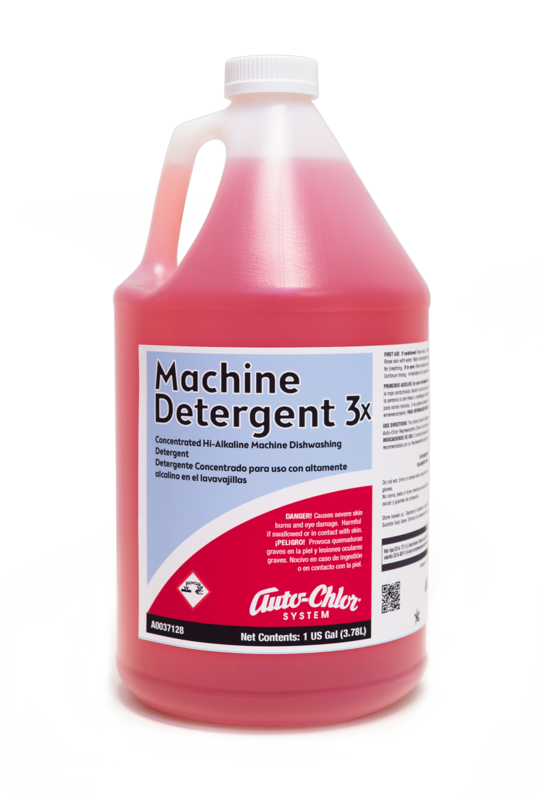 Auto-Chlor Machine Detergent No. 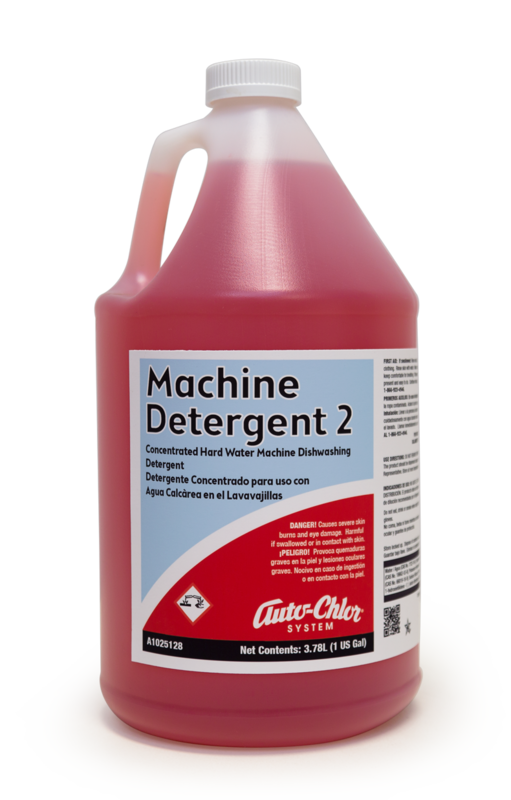 2 is a heavy duty, alkaline, liquid detergent developed for use in industrial and institutional machine warewashing operations. 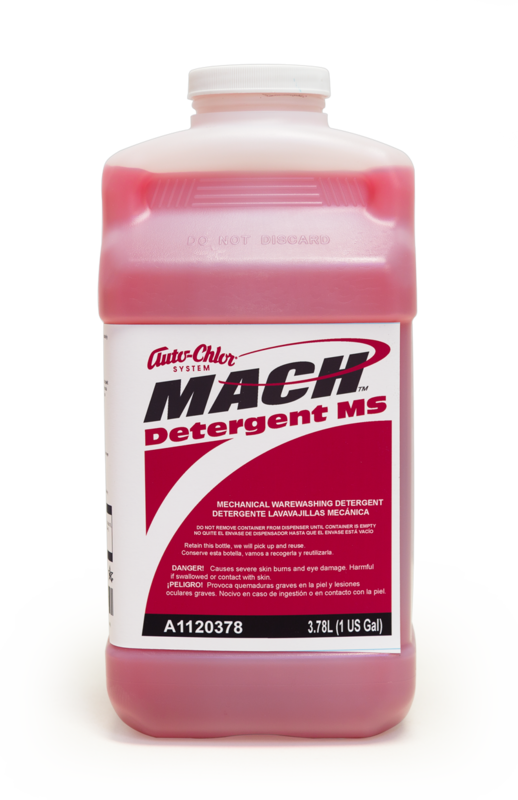 Machine Detergent No. 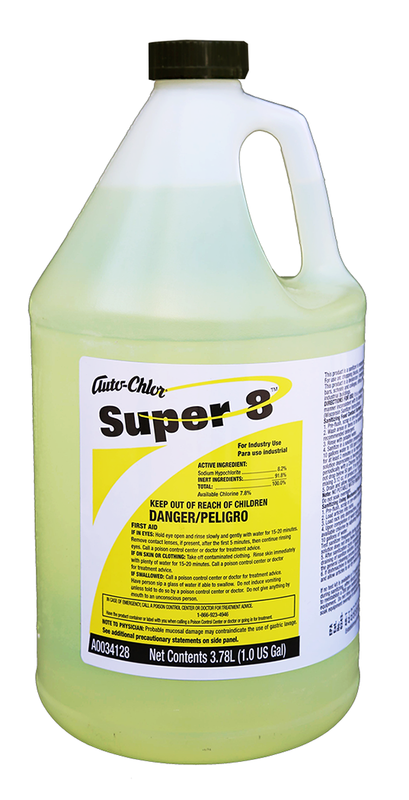 2 effectively emulsifies and removes stubborn food soils, grease and oils from flatware, dishware and utensils. 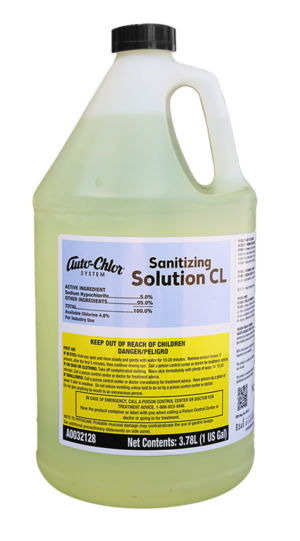 Contains corrosion inhibitors to provide safe cleaning and sanitizing of all aluminum, pewter, silver or other soft metals.